Will see you arrived at the Pierre Elliott Trudeau International Airport where you’ll conveniently pick up your car. With FREE GPS included, you won’t need to worry about finding your way around, but of course, alternative transportation options are available. While in Montreal, you can enjoy an unsurpassed welcome at your Hotel which will include 24-hour front desk services and friendly associates, who are on hand to assist with all needs. From luggage storage, business services and currency exchange to same day laundry and valet, your hotel will work endlessly to ensure an easy and enjoyable stay. Your hotel is committed to making their facilities, amenities and services accessible to guests with disabilities. Set the GPS for fun because today you’re going to explore Montreal on your own using your Passeport MTL. On day 3, you’ll continue your exploration of this beautiful, historic city. A local tour guide that speaks your language can be especially helpful when traveling in a new city. We’re happy to make these arrangements for you! 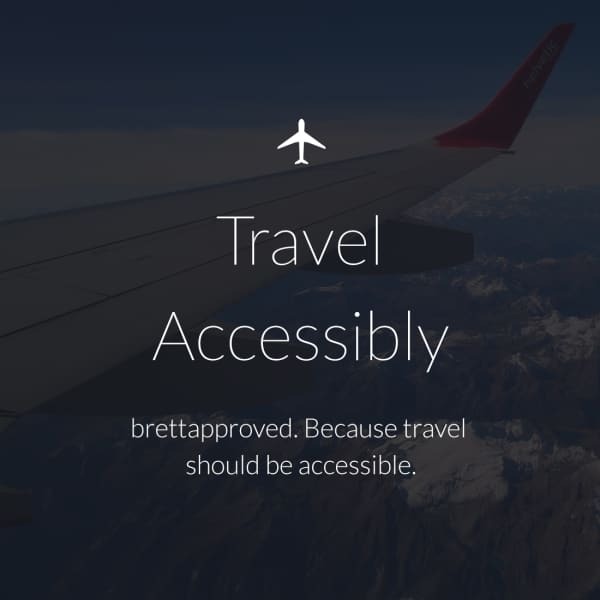 During your travels, but sure to check out some of these great accessible restaurants.